A team from Loudoun County fell one game short of their dream of reaching the Little League World Series on Wednesday. WASHINGTON — A team from Loudoun County fell one game short of their dream of reaching the Little League World Series on Wednesday. 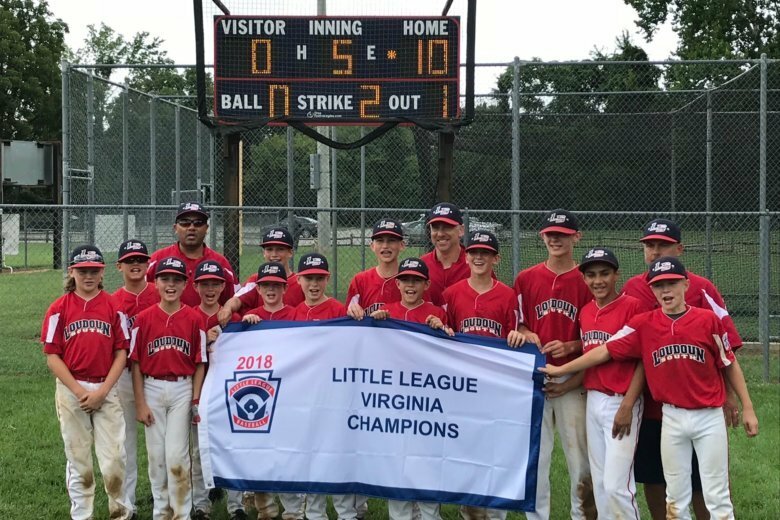 The Loudoun South Little League team won the Virginia championship and reached Wednesday’s final of the Southeast Regional, but lost to the team from Georgia, 3-0. They were held to three hits, though they held Georgia to only four. Virginia made the final in dramatic fashion on Tuesday, beating Alabama, 9-6, in an extra-inning battle. The regional was held in Warner Robins, Georgia.